We know there are many classes available for meditation in your area. With so many different options available, Have Body Wellness does everything we can to separate ourselves from the pack. 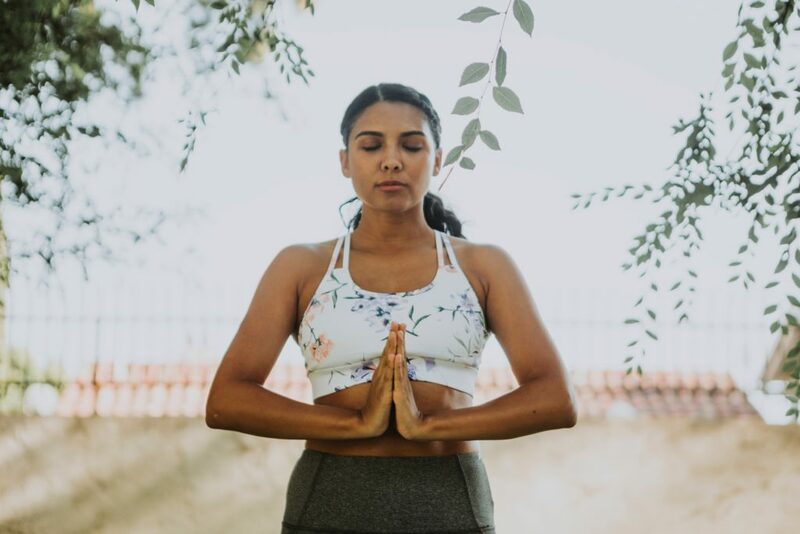 At our studio, we’ve gone the extra mile to make sure that enjoy calming meditation in Los Angeles as much as possible. When you come to our location, you can expect a top notch meditative experience. 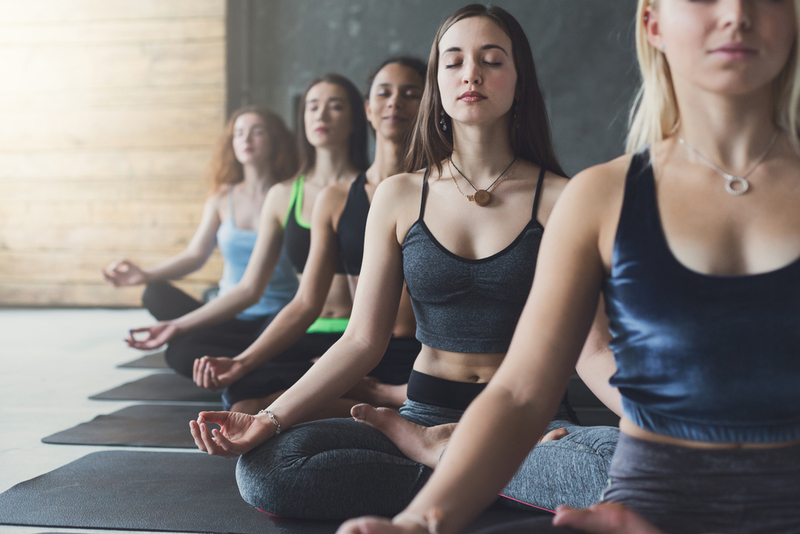 In this blog, we’ll go over what makes our studio the appropriate location to meditate and more. We love meditation at Have Body Wellness. We don’t just host the classes, we meditate as well. We do that because we believe in it, because we’ve seen the health benefits. So, we take it seriously. 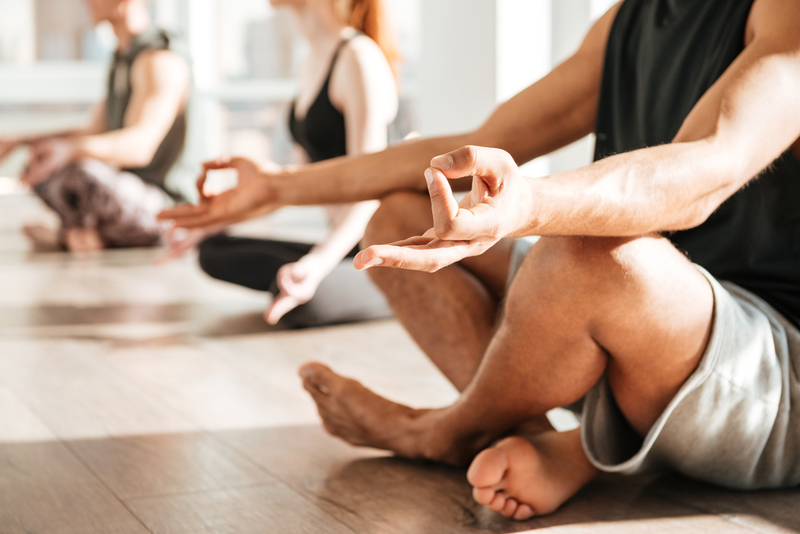 Meditation isn’t just “one more thing we do,” or “something related to Pilates.” Meditation is a life activity that makes the rest of life better and easier. We aren’t just teachers; we’re people who meditate, too. Listing all the benefits of meditation can be a length endeavor. Indeed, it might be simpler to just list all of the ways that meditation cannot benefit your health. Living in southern California, there are a million things to do and see. We’re all so busy, day to day, night to night and moment to moment. That’s why one of the most important benefits to our meditation is how it can help to improve concentration. Have you ever felt like you can’t quite focus on what you need to get done? Maybe you sit down to work and find that you just can’t force yourself to keep going. Perhaps you’re distracted by social media, TV, or a million other things. With meditation, you can strengthen your concentration so that you can focus on what you want to when you want. With all of us being so busy, no one has time to get sick. When you’re sick and ill, you can’t do any of the seemingly several million things that you have to do in a given day. That’s one more reason that meditation can be such a boon for your body: it can improve your body’s overall immunity. Indeed, that’s why so many people in excellent shape and sterling health meditate. It gives them more health benefits than they would get from exercise alone. We all feel too stressed. How could we not? Modern life is hectic at its absolute slowest. Stress reduction is the kind of thing that everyone wants to do, but it’s remarkably difficult to actually accomplish. Meditation offers a way. Here’s one activity in your life, one thing you can do that will be absolutely free from stress. An activity where you won’t have to worry about time, your to do list, your job, or any of your other responsibilities.